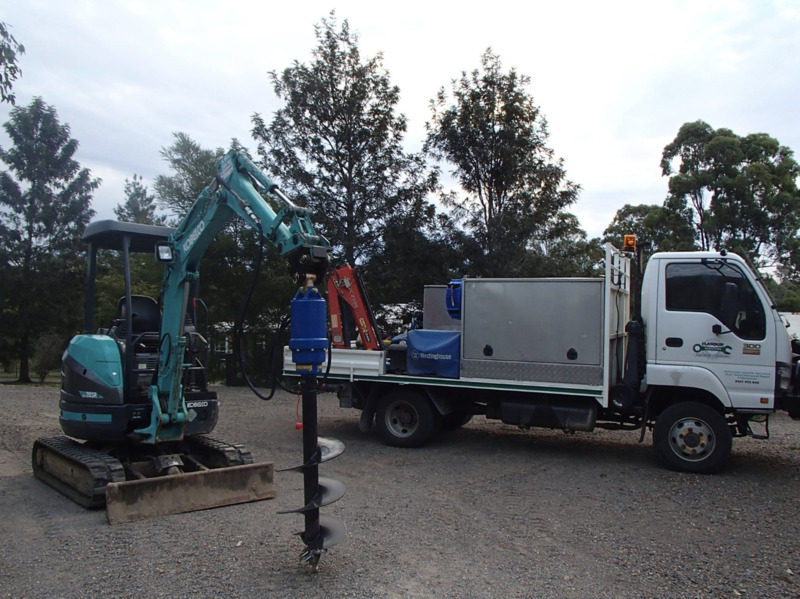 We offer excavation and earthwork services - our 2.5 Ton Excavator fully fit with various Buckets and tilt bucket, Ripper, log Grab and Augers - 300mm 450mm & 600mm and a Plant Tipping Trailer with Crane. We offer high quality customer service and satisfaction at competitive rates. 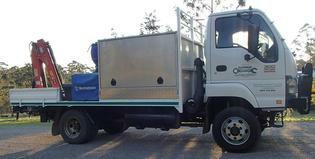 At Flanquip services we're happy to help you in whatever venture you have, as no job to big or to small for us. 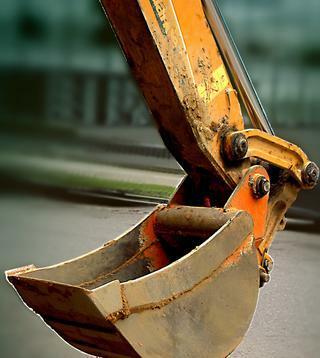 In addition to our earthworks and excavation business we have a plant mechanic division with over 20 years experience in working on Caterpillar, Komatsu, Hitachi and Yanmar brands. Your satisfaction is our highest priority! We’re committed to providing you with the highest level of service, so you’ll always be happy that you chose us. We've also been family- owned and operated from the start. We may not be related, but you’ll feel like we’re family. 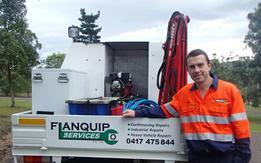 At Flanquip Services Pty Ltd we promise to never unfairly take advantage of someone who needs our services. We pride ourselves on our honesty and integrity and we firmly believe that you'll see the difference when you choose our company. We offer excavation and Earthwork services - our 2.5 Ton Excavator fully fit with various Buckets and tilt bucket, Ripper, log Grab and Augers - 300mm 450mm & 600mm and Plant Tipping Trailer with Crane. We can get your job done, no job too small! 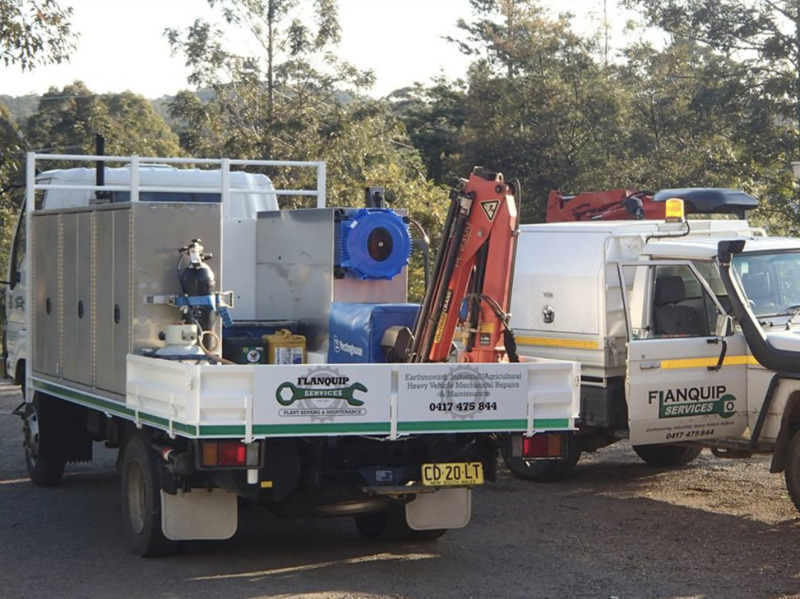 At Flanquip Services Pty Ltd we are committed to providing our customers with a complete range of professional Plant, Mechanical and Hydraulic Repairs, Services and Preventative Maintenance - with an emphasis on ensuring we understand and meet the individual needs of our customers. * Break Down Repairs to all the above plant. * If there is something not listed above that requires mechanical repairs or maintenance, please give us a call to discuss. * Fully Qualified and Insured. Contact Flanquip Services to discuss how we can help keep your Business Working! We’re committed to getting your business up and Working Fast!! Give your machine a birthday! 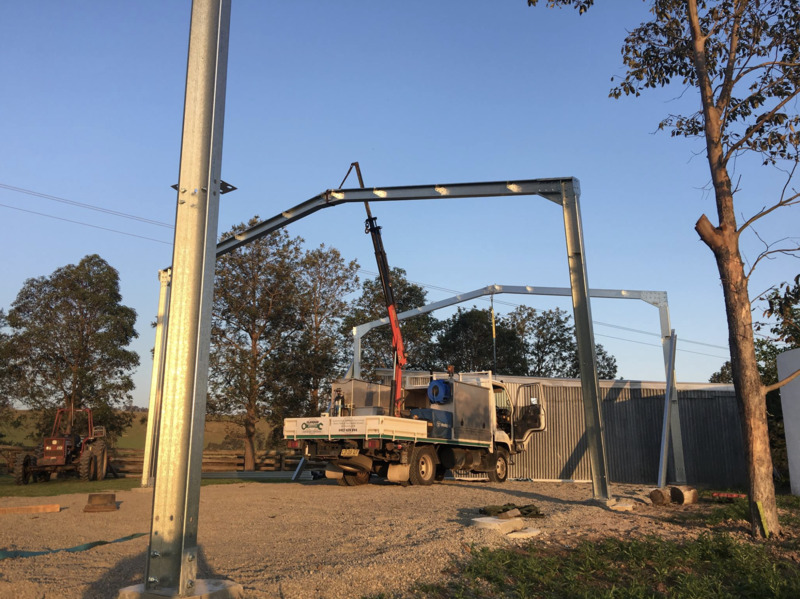 With mechanical repairs and spray painting all part of our range of services at Flanquip, it's time to hand over to us the project you've always wanted to do or have been putting off for a long time. At Flanquip Services we provide a full range or mechanical repairs and mechanical servicing on all your agricultural machinery, plant and equipment.